Jake's on 6th A Wine Bar is on it's own self explanatory. It's interior is a different story. The inside of the building is much larger than it may appear from the outside. They provide plenty of seating outside as well as inside. The servers are quite heavy handed so your wine glasses will never feel neglected. 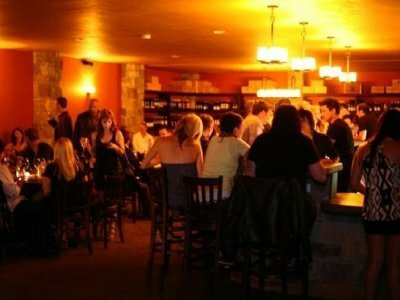 Jake's on 6th has happy hour every single day from 4 to 7pm. 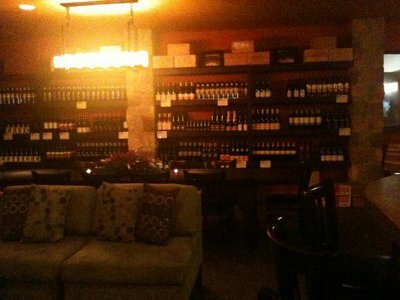 This provides a perfect occasion to grab a delightful dinner and sip some wine after a long day at work.